ZURICH - Switzerland on Wednesday announced plans to abolish the nation’s emergency stockpile of coffee, in place for decades, after declaring the beans not vital for human survival, though opposition to the proposal is brewing. Nestle, the maker of instant coffee Nescafe, and other importers, roasters and retailers are required by Swiss law to store bags of raw coffee. The country stockpiles other staples, too, such as sugar, rice, edible oils and animal feed. This system of emergency reserves was established between World War I and World War II as Switzerland prepared for any potential shortages in case of war, natural disaster or epidemics. According to the plan released for public comment, coffee stockpiling obligations would expire by the end of 2022, with companies free to draw down what they store in their warehouses. Switzerland’s mandatory coffee reserves are now spread over 15 companies, including Nestle, and amount to about 15,300 tonnes, enough to cover three months of the Alpine state’s domestic coffee consumption. Switzerland’s 8.5 million residents consume around nine kg (20 lb) of coffee per person annually, eclipsing Britain’s 3.3 kg average and double the 4.5 kg consumed in the United States, according to International Coffee Organization figures. Not everyone wants to see the Swiss strategic coffee reserve disappear, however. Reservesuisse, the Bern-based organization that oversees Switzerland’s food stockpiles, last year asked the Federal Office to reconsider its recommendation. Of the 15 companies that hold mandatory coffee stockpiles, Reservesuisse said, 12 wanted to continue, in part, because the existing system helps buttress the supply chain. Some also contend too little attention was paid to the drink’s health benefits, like antioxidants or vitamins. “Stockpile operators’ concerns clearly show that the one-sided review and weighting of calories as the main criteria for a vital staple did not do justice to coffee,” Reservesuisse wrote in a letter seen by Reuters. A Nestle spokeswoman declined to comment on its position. 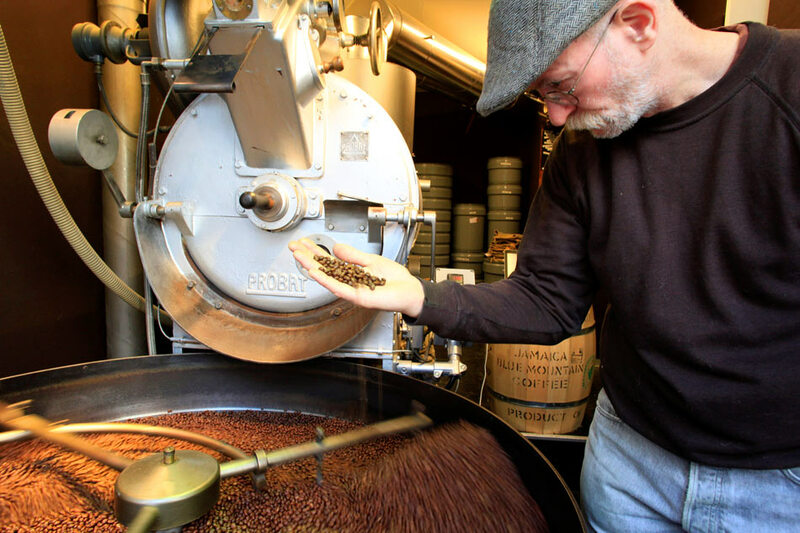 Switzerland finances its mandatory coffee stockpile via a fee of 3.75 Swiss francs on every 100 kg of imported beans, raising 2.7 million Swiss francs ($2.70 million) annually to compensate companies for storing beans. In the event the mandatory stockpile is eliminated, the government said it expects importers that are freed from the fee to pass on any savings to coffee consumers.